They’re highly important to the ecosystem, in the wild. However in the home they are the most destructive pests. Termites cause major damage and can also devalue a home by more than 25%. In worst-case scenario, if left untreated, they can cause a building to collapse. However, if you do suspect termite activity on your premises, don’t panic. Termites work slowly and will not bring a building down overnight. Facts about pests to give you nightmares! 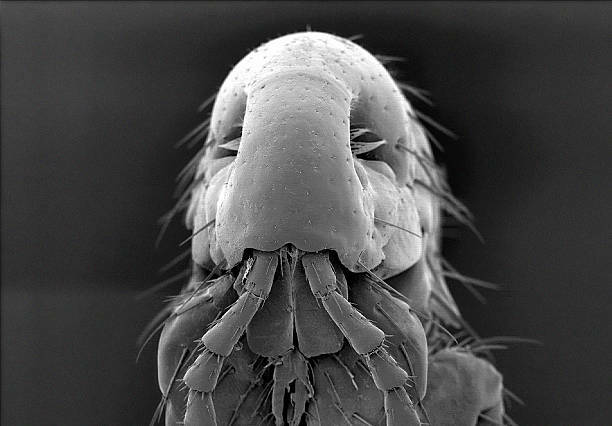 Interesting, disgusting facts about pests to give you nightmares! 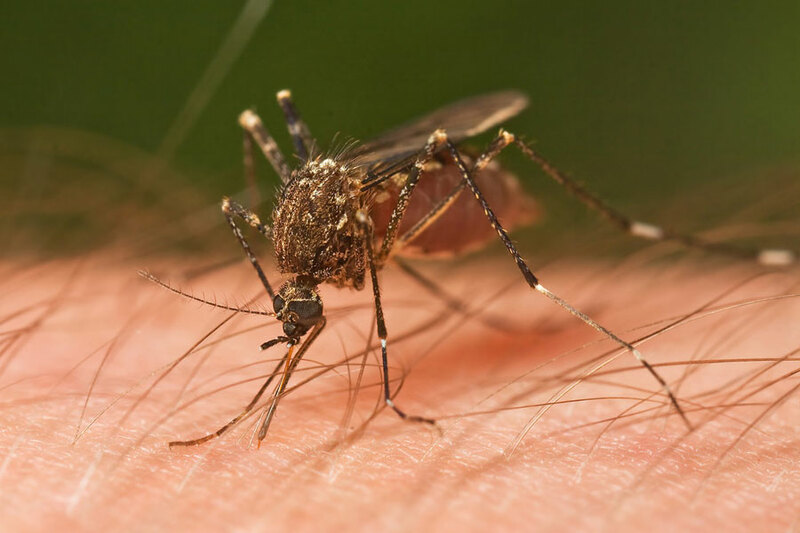 Sorry to let you know but besides the obvious ickiness of having a pest infestation in your home, you may be horrified to know about the following. 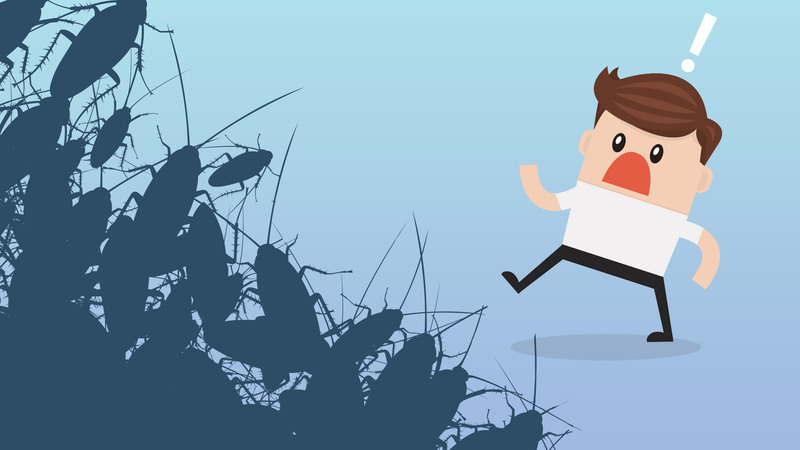 Read more: Facts about pests to give you nightmares! The presence of cockroaches in your home not only presents you with a nasty mess to clean up, but also a fairly serious health risks to you and your family. 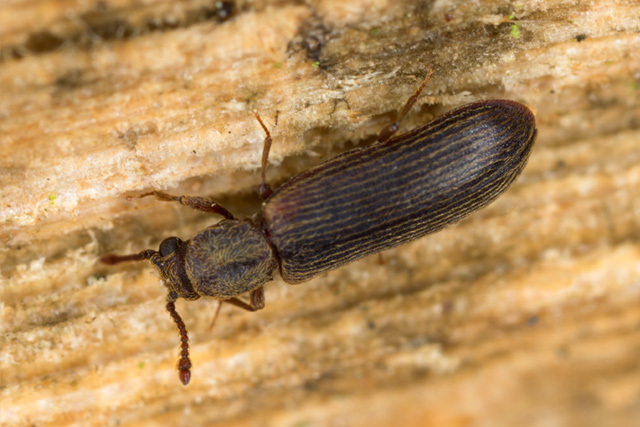 The Wood Borer beetle is a sneaky character, in that it can do significant damage to a wooden structure before the average person is even aware of its presence. Most often it is only when the damage becomes noticeable, that one realises they have and infestation. By this time the critter has already caused irreparable damage to any dry wood structure, furniture or antiques. Is your home too inviting to Cockroaches?